CT cone beam scan technology will show bone and anatomical features, but not the position of denture teeth relative to the bone and proposed implant sites. SCHEU Dental have introduced a new product which overcomes this problem. 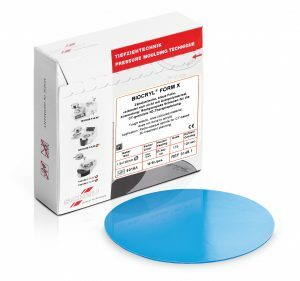 Ideal for use with the SCHEU BIOSTAR® and MINISTAR®, BIOCRYL® Form X is a new, thermoplastic, radio-opaque material, which is fully visible on scans, with an uniform radio-opacity giving ultra-clear tooth shape. 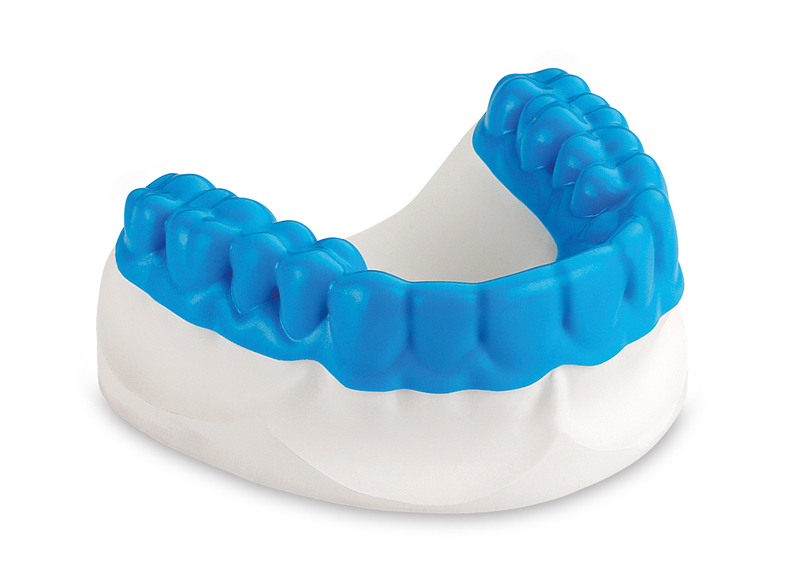 By allowing tooth position to be communicated on CT scan images without painting anything on to the denture or into an overlay, BIOCRYL® Form X simplifies the stent fabrication process and removes the need for labour intensive processes and workarounds. With BIOCRYL® Form X, an accurate surgical guide can be produced with ease, leading to optimal restorative outcomes for patients. BIOCRYL® Form X is now available in the UK, exclusively from Eurodontic. Visit the shop to place your order.